The National Museum of Singapore (NMS) Cinémathèque is proud to present the complete retrospective of the French screenwriter, director and actor Jacques Tati; presenting all six of his feature-length films—Monsieur Hulot’s Holiday, Playtime, Mon Oncle, Jour de fête, Traffic, and the little-seen Parade. 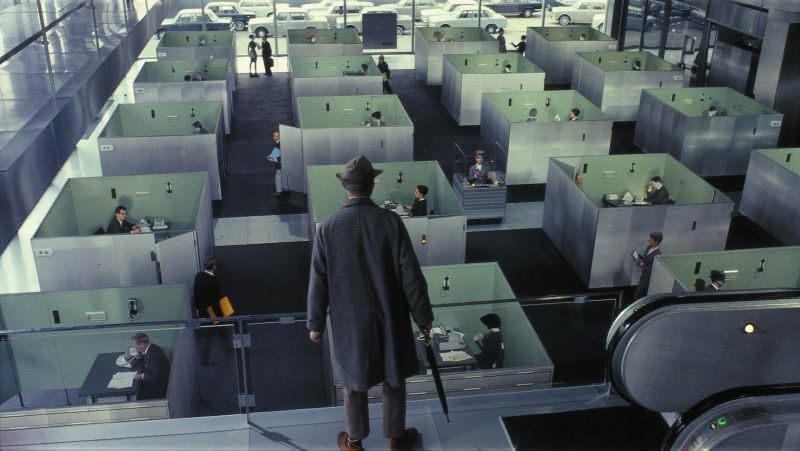 In just six feature films, Jacques Tati has shaped comedic films as we know them today. Tati’s style of visual comedy and modernist experimentation continue to inspire generations of film-makers and performers as diverse as Steven Spielberg, David Lynch, Otar Iosseliani and Rowan Atkinson. In addition to Tati’s feature-length films, the NMS Cinémathèque will be screening his four rarely-seen short films that contributed to the creation of his cinematic masterpieces. The retrospective will also screen Sylvain Chomet’s The Illusionist, which is based on an unproduced script written by Tati in 1956. This presentation by the NMS Cinematheque offers the most comprehensive retrospective of Tati’s work in Southeast Asia to date. The event is presented in conjunction with the Voilah! French Festival. For the latest classification ratings and information, please visit www.nationalmuseum.sg.